No matter what you’re selling, you can’t afford to overlook your testimonials. So many times we get caught up in the features and benefits of an offering, that we fail to provide the one thing that’s most compelling to potential customers: social proof. Here’s how to ask for a testimonial so you have all the social proof you need to market (and sell) your product or service. Using the voice of your customer is incredibly powerful, as potential buyers can quickly see how your product or service could help them. Potential customers rely on this social proof in the form of opinions or experiences when making the decision on whether or not to do business with you. Your testimonials are needed to help validate their business decision. BrightLocal found that 74% of consumers have greater trust in a company if they read positive reviews about that company. Positive reviews or testimonials can go a long way in helping to persuade potential customers or clients to do business with you. It’s clear your business needs testimonials, but how do you go about asking for them? I know many of my clients over the years have avoided getting testimonials as they just weren’t sure how to ask for them. To ask for testimonials, you need to start with a plan. The easiest way to make this happen is to ensure regularly asking for testimonials is part of your internal processes. You shouldn’t be waiting until you actually need a testimonial to be asking for one. 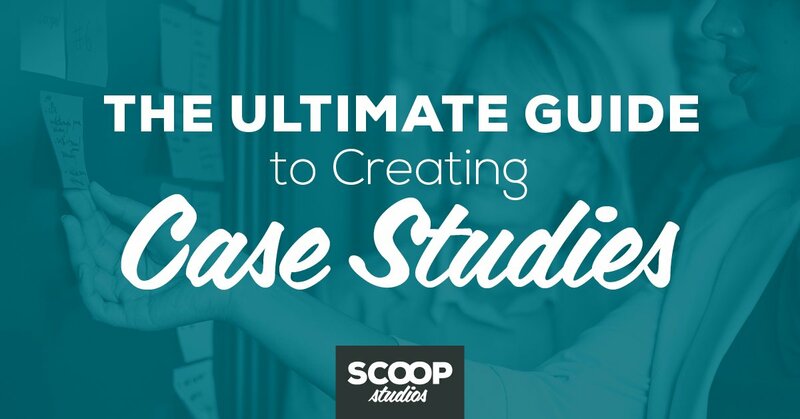 Instead, invest time in creating a process for testimonials as part of your existing systems. For example, if you have a specific process for collecting customer feedback or even NPS scores, you could easily determine a trigger where customers meeting specific criteria are followed up with and asked for a testimonial. 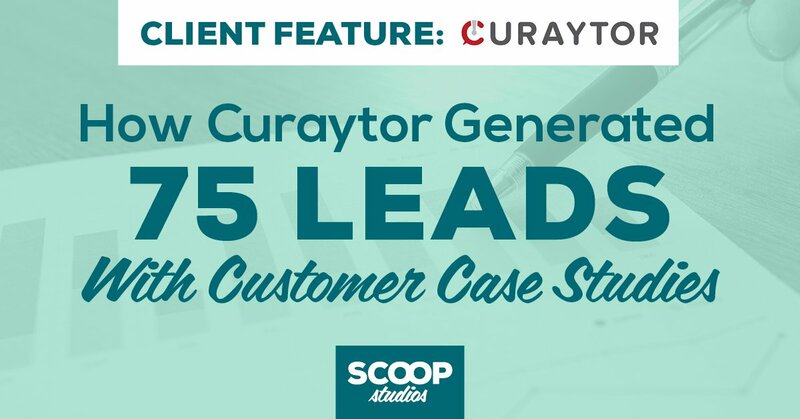 Or your sales or support teams could be given specific criteria for identifying customers that should be passed off to marketing to manage the testimonial process. With a service-based business, asking for a testimonial could be included at the 60 or 90-day point in the relationship or at the conclusion of a major project. Many times, getting a testimonial from a client comes down to a matter of timing, so having a process in place to make “the ask” when the time is right can ensure you get glowing testimonials on an ongoing basis. To make it easy for your customers to say yes, the key is having a simple and straightforward process for asking. Your customers are busy, so your request should be clear and concise. Once you have identified the right clients to ask for a testimonial, send them a short and to the point email making the request. In your email, be crystal clear what you’re asking for, and share why you want to showcase them in this way. You may choose to include the questions right in the email, have them complete a form, or even schedule a short phone call. Whatever the next step is, you want to take care to not make it time-consuming or sound like a lot of work for them. 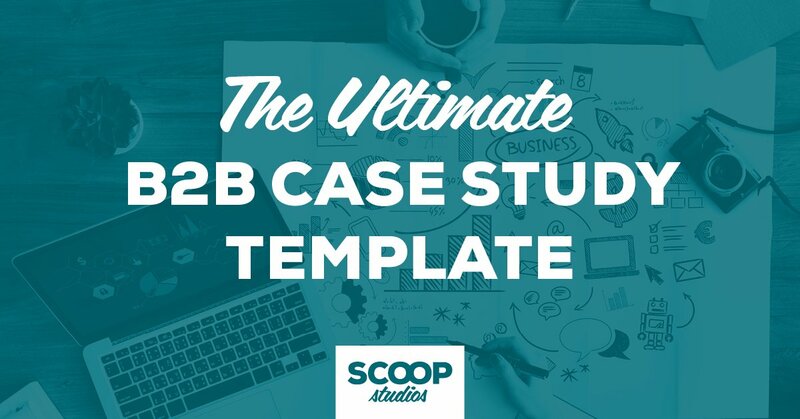 Securing testimonials should be an ongoing priority, so take the time to create templates for every step of the process. That way, there’s consistency in the process, and everyone involved has what they need to be successful. Criteria for selecting or identifying customers for testimonials. Emails for outreach to customers. Questions to ask customers for results-focused testimonials. You may also want to consider creating specific timelines, such as the end of each month or quarter, to ensure that testimonials don’t get forgotten. Creating a recurring task or priority can keep asking your customers for testimonials top of mind. Remember, testimonials are powerful for your company, so taking the time to create templates and processes will save major time and energy later. 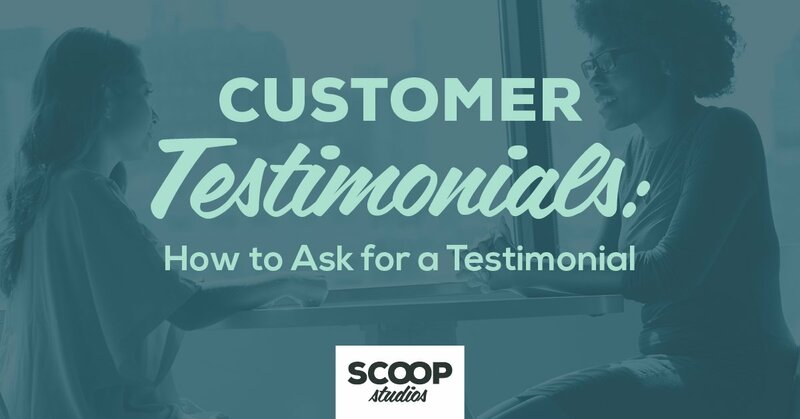 Asking for testimonials doesn’t have to be a big deal, and it can easily become a routine part of your marketing and sales efforts with a little focus and planning. Don’t wait until you absolutely need a testimonial to ask for one. Instead, be proactive and foster relationships with your clients, so you know exactly who your raving fans are when you need them.